Our Biggest Masterclass yet… with Matthew Palmer! 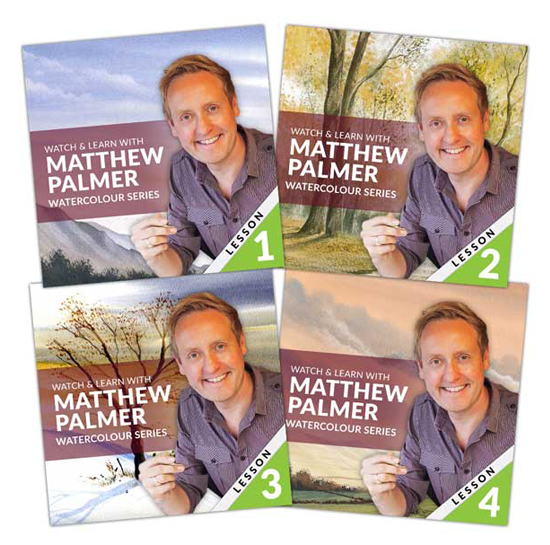 With over 1350 tickets sold, Matthew Palmer gave our customers a personal one-to-one watercolour painting lesson online, using the free kit to create two scenic paintings in the comfort of their own home! If you didn't catch this Masterclass, no need to worry - we've got an incredible Matthew Palmer 4 part Series for you. Find out everything you need to know and get your kit before the first Masterclass right here! Buy Your 4-Part Watercolour Course Now! 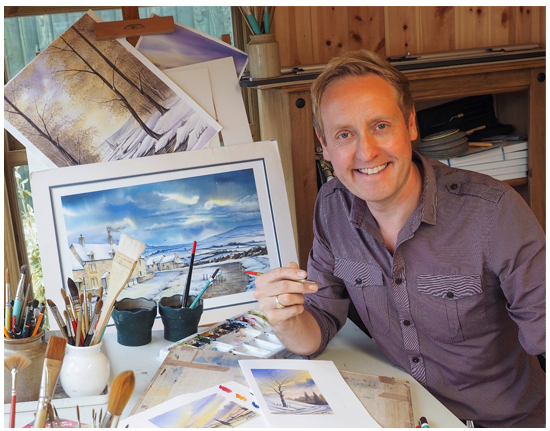 Watch out for more inspirational Masterclasses from Matthew Palmer and all of our amazing guests at Hochanda! Don’t miss our House Warming Party!